Lintel selection is vital if you are in construction. The choice of lintels means it is easy to get it wrong. 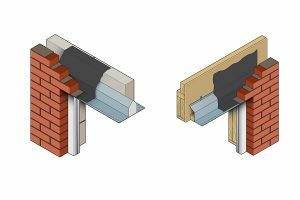 With the vast array of lintels on the market, it can be tricky to know how you select the correct lintel for the correct application. It is a scary thought when you consider that choosing an incorrect lintel could result in not adhering to building regulations, excessive cost increases, and in the worst case – structural failure. Understanding wall construction is vital to lintel selection. It will have a huge impact on the type of lintel needed. The first step is to consider the wall construction, as this will have a huge bearing on the type of lintel you will require. The image below shows 3D images of two types of lintel; very different because of the wall construction. You will also need to establish the floor and roof construction as these will impact on the load and thus the correct lintel for the construction. The opening width obviously impacts the length of lintel you will require and the wider the opening, the more consideration will be needed for the type of lintel. A rolled steel lintel is often required for widths of 3.6m and above. The lintel length will have to be 300mm wider than the opening to allow a 150mm bearing on both sides of the opening. At widths of less than a metre, a bearing of 100mm would be required on each side. Triangulation is a structural engineering term, and in the case of lintel selection, is used to establish the load of masonry. Triangulation in its simplest term is achieved if the opening has a clear 600mm of brickwork both sides and no other obstructions (e.g. a higher floor window) within the ‘triangle’ frame. For more information on understanding triangulation, sign up to our newsletter. 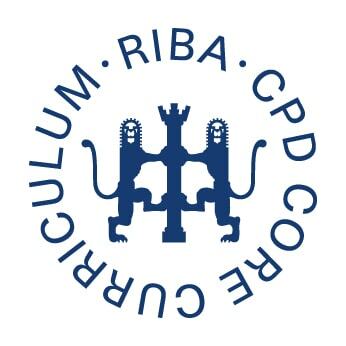 We have a monthly newsletter with product tips, advice and best practice tips for builders, engineers and specifiers. 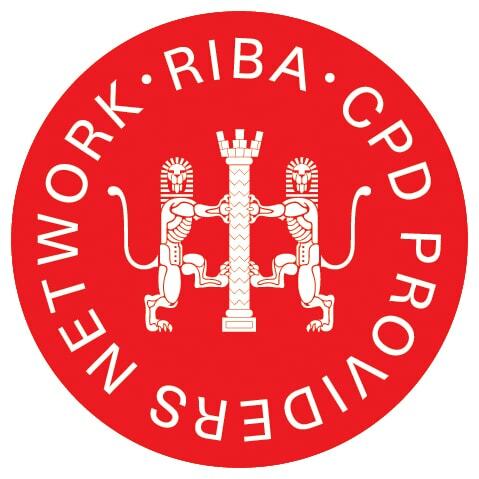 You can also have a look at our blog post on lintel specification tips for further information. Load span tables are essential to understand in order to specify or select the correct lintel. Understanding load span tables and lintel load span calculations is the crux of selecting the correct lintel. Once you know what the figures mean, it is fairly straightforward to apply all the other information to the load span tables. We have much more information available on this in our newsletter tips and tricks, but it would also be worth reading our blog post on a beginner’s guide to load span tables. Once you have established the construction material and load and identified the type of lintel you need, you can use this knowledge to select the correct lintel. For rendered properties, concrete lintels are the ideal solution because of the bond to concrete. One thing that builders often overlook is the lintel material. 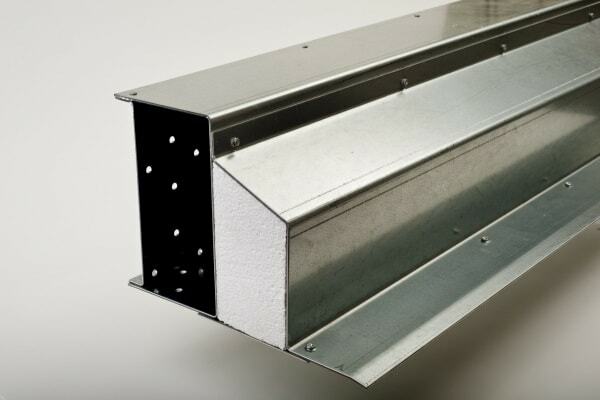 There are many obvious benefits of using steel lintels instead of concrete, but concrete lintels do have their uses. Check out our blog post on 7 reasons to specify concrete lintels. 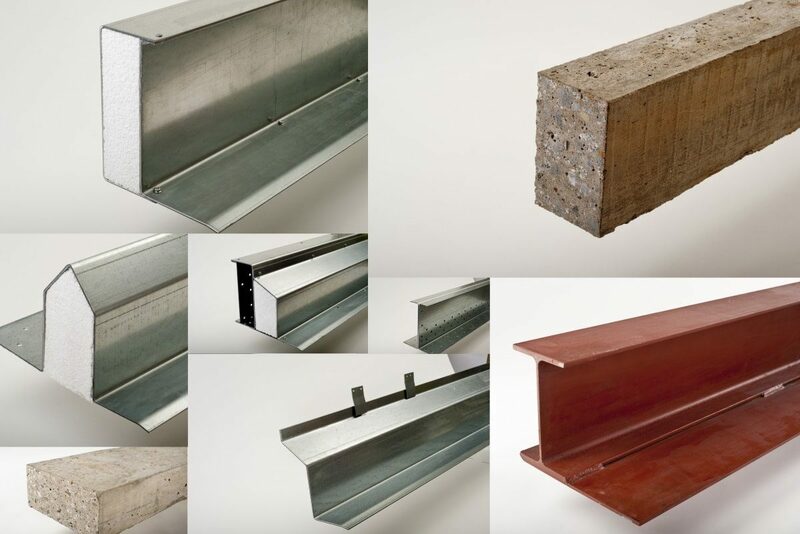 For more information on lintel selection or help with lintel specification, feel free to contact our technical department on technical@stressline.net. Hi I’m about to knock through from kitchen to bathroom I’m after advice on which lintel to use , the span is 2200 mm single storey above. Will be able to use concrete lintel or an Raj many thanks. There are a number of factors you need to consider. I will put you in touch with our technical department. I want to remove the supporting newel post from my stairs. The have a quarter turn top landing and masonry walls both sides, so perfect to accept a lintel to support under the quarter turn. what would be the most suitable option? Hi Ian, thanks for leaving a comment. I have passed this onto our technical team, who will be in contact soon. Hi. I am about to start a project that will involve 3 different lintels and I have no idea what to select or how to go about it. I am hoping your tech team will be able to help me. Happy to buy from your merchants once specified. a) Knocking through from kitchen to dining room. Non load bearing block construction wall. Overall opening size will be approx 2.7 m long x 2.2m high. There is more than 600mm either side. b) Installation of bi fold doors in outside wall. Currently a window. Doors are 2.6m wide x 2.5m tall. Story above. There is more than 600mm either side. c) Knocking through load bearing wall to create a new door. Width will be approx 800mm opening. 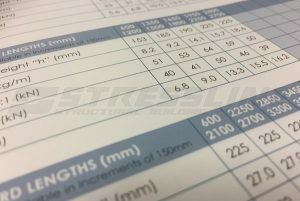 Is this enough information to correctly spec lintels for building control. Hi Rowan, thanks for your email. I have forwarded onto technical, so they can provide a suitable response. They will email you shortly. I want to use prestressed lintels on my self build bungalow, could you please advise what size I need for the inside skin lintels, above windows/doors, (the lintels will be one course of blocks below the wall plate). On the outer skin, there is approx 800mm above the lintel but since the trusses are sitting on the inner skin, no load on them. Just to be sure, also, on the internal walls (which are blockwork) what size do I need for over the door openings. Hi Roger, thanks for your comment – I have forwarded onto our technical team who will reply. Hi I am looking to use a concrete lintel for the following opening in a bathroom wall of a Glasgow tenement property. Single common brick wall, opening 1500mm wide by 2200mm tall, proposing 150 mm beeding for lintel at either end, therefore 1800 mm long lintel. Brickwork above the lintel is as follows approximately 1000 mm inside our property, a furhter 3200mm of brickwork in the property above us into the loft space of the tenement block. I can see that you use a triangulation method but I am not sure how to apply this. Is 150 mm bedding each end sufficient and could you point me to a worked example for calculations to meet building control regulations ( Scotland ). Hi Kevin, thanks for the message. Our technical team will come back to you asap. Hi I’m about to knock through from my entry hall to living room. Currently is door opening through so I would like to make wider opening up to spam 1400mm plus (300mm beeding) so lintel about 1700mm-wall is 2225 tall. It’s masonry wall wide 120mm including plaster single store above. I propose tu use concrete one? but I’m not sure which one standard prestressed? I hopefully your tech. team will help.